Digimon Adventure (1999) is the first season of the anime saga Digimon: Digital Monsters. Its premise involves a group of preteens being whisked away to a parallel universe called the Digital World (sometimes called “DigiWorld” for short) while at summer camp. They were taken there because they were chosen to become DigiDestined – the children that would save DigiWorld (along with Earth itself, near the end of the series) from the evil forces that threatened to destroy it. 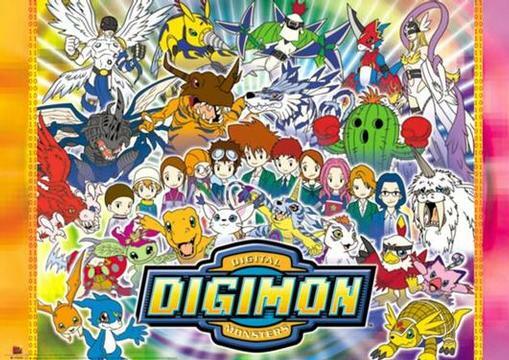 Each of the children received a creature that was preprogrammed to be bonded to them, their Digimon partners, as well as miniature devices called Digivices. With the power of the Digivices the small Digimon could become immensely strong forms to battle enemies or save their partners from danger.